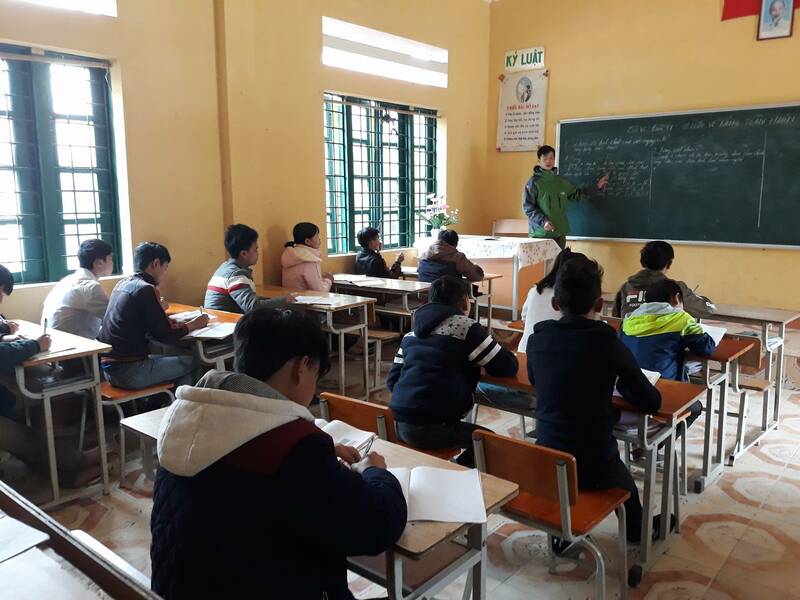 Sapa, the name has entered the minds of many visitors. 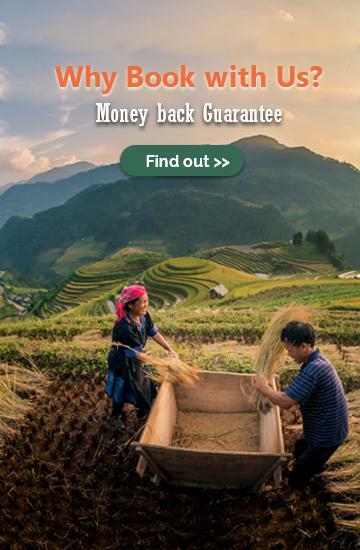 Sapa tours – destination attracts visitors by wild nature scenery, forest flowers peach plum blossom as white clouds, or golden yellow rice season stretched to the eye. 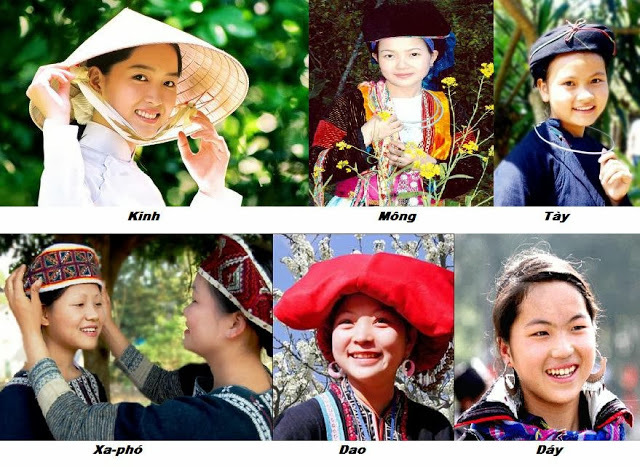 There are here on the current frame of the S Viet Nam, and you can also you can feel the context of non-country and a background of the family length of the family length. The world, the explorer will be delicious, full integration if you priority to top 10 location du lịch them below. Mai Chau is a beautiful valley in the midst of the Great Northwest Mountains. 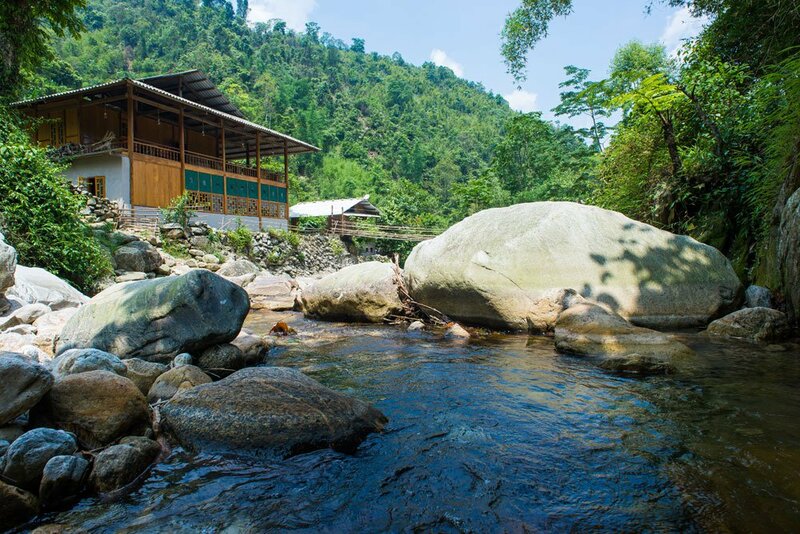 Mai Chau is not only famous for the rustic beauty of the Northwest mountains and forests but also attracts tourists by the cultural features of the people here. 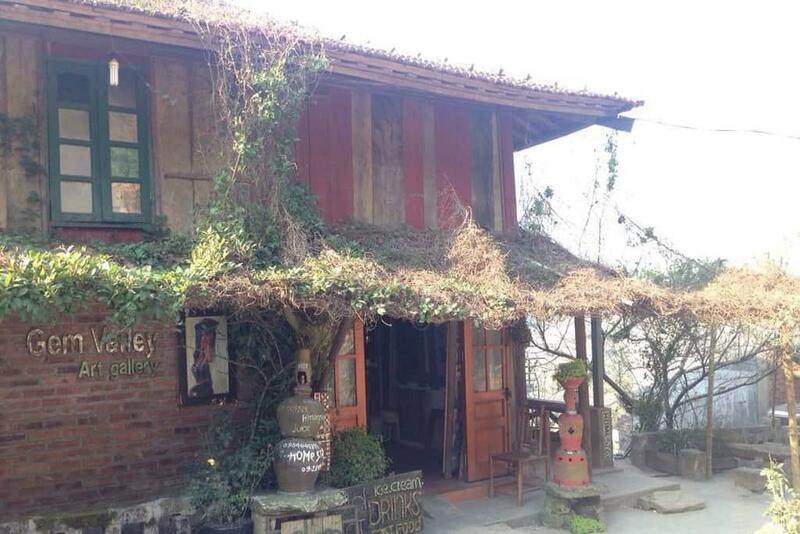 Not as famous as the Plateau Moc Chau nearby, but Mai Chau has a hidden beauty that every visitor arrives here do not hesitate and want to return. 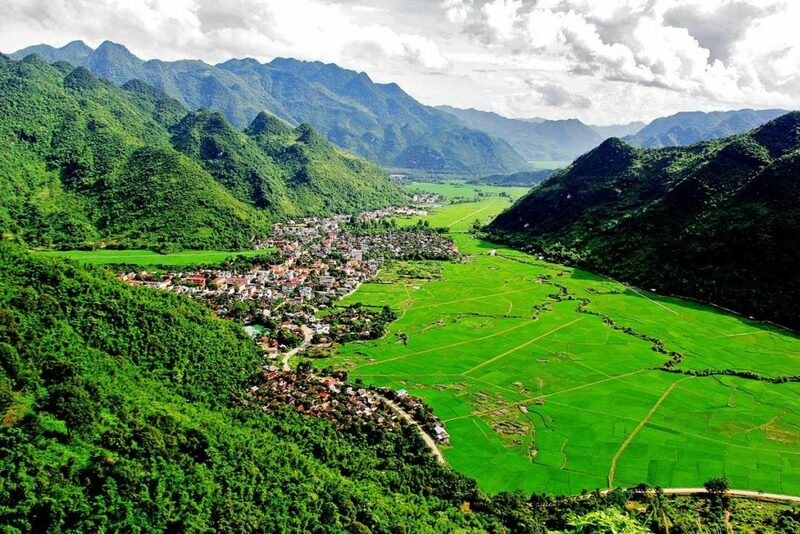 Ha Giang, is one of the most attractive tourist attractions in Vietnam, not only the desire of conquest but also the destination attracts many international tourists. 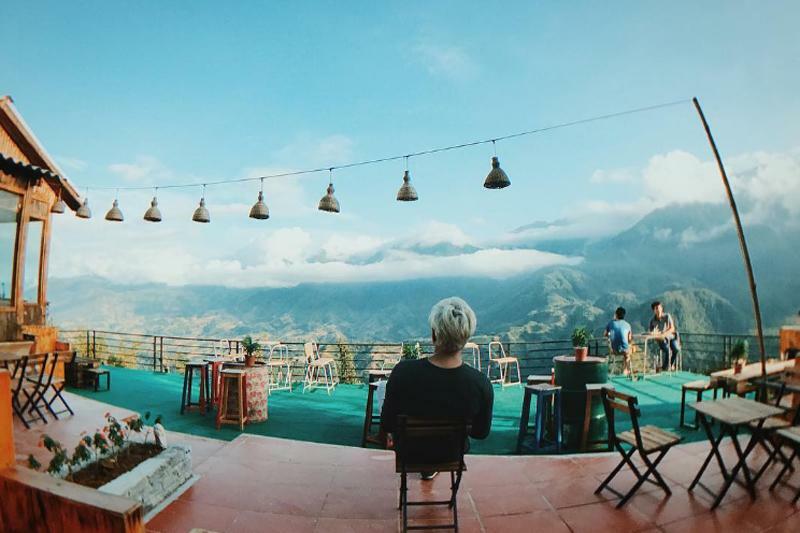 Natural scenery Ha Giang majestic immersed people, every season is beautiful, every season also brings a very personal charm to visitors. With wild nature, charming scenery, Ninh Binh is one of the famous destinations of the North and also one of the most visited places. About 100km south of Hanoi, Ninh Binh is a province in the Northern Delta. 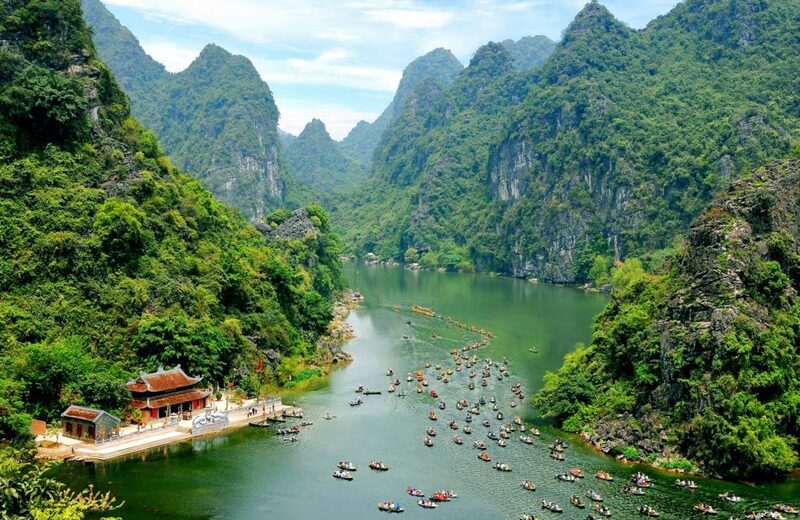 Ninh Binh tourism with many beautiful landscapes both the landscape and historical significance has become the choice of many young people enjoy travel. 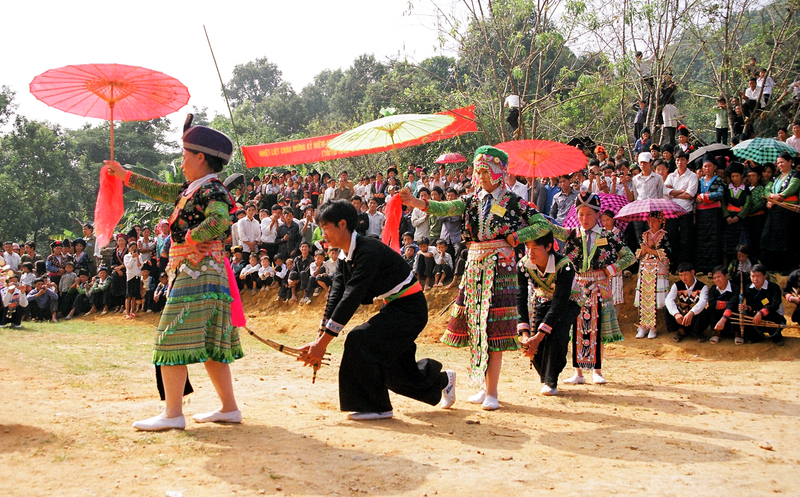 Hoi An now preserves the status quo of ancient architectural and intangible cultural relics in traditional customs, belief activities, folk arts, cultural festivals, traditional craft villages. 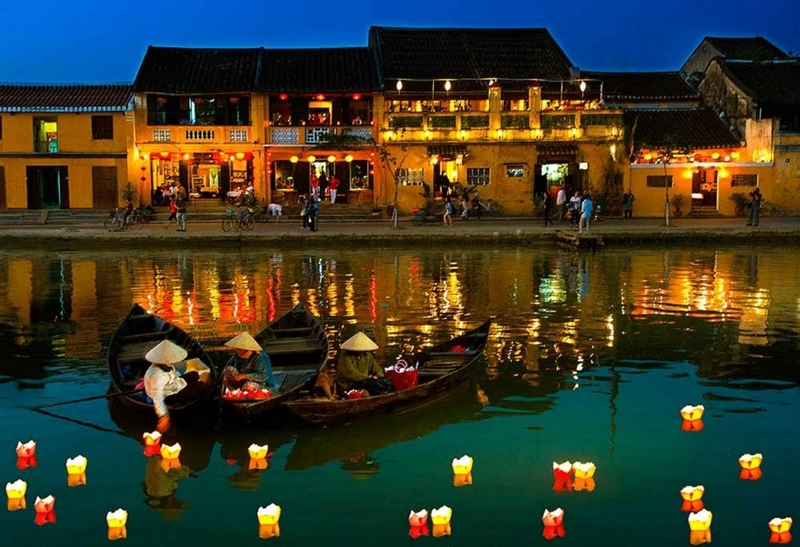 In addition, the food culture in Hoi An is one of the special things that visitors often mention, if you have not come here to enjoy the traditional food is like never to Hoi An. 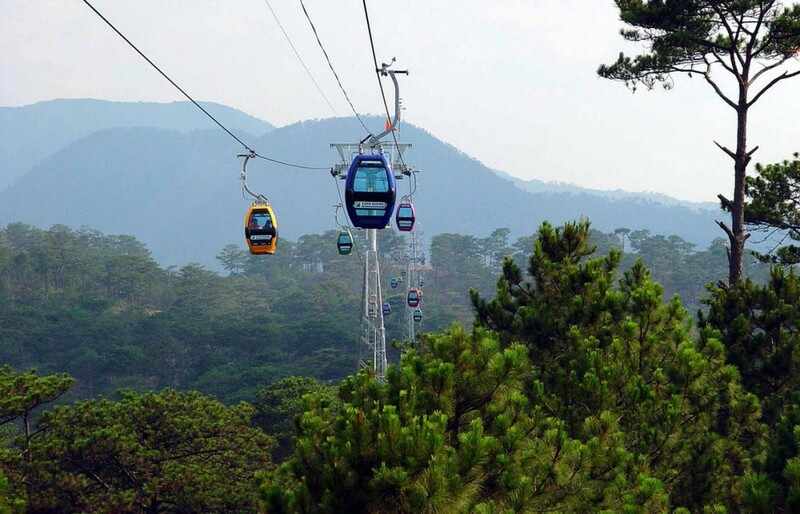 Dalat Dream is always a tourist attraction to attract tourists because of the climate and beautiful landscape. 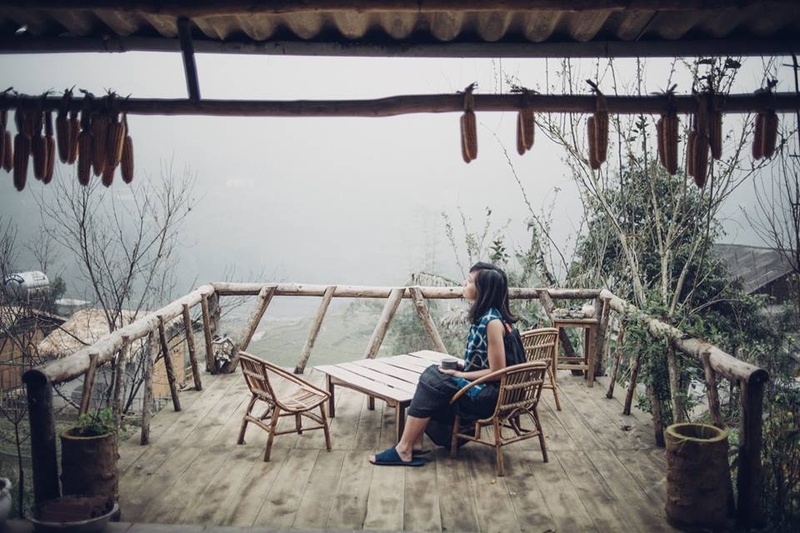 Visitors can see Tuyen Lam Lake, visit Bao Dai Palace, Truc Lam Zen Monastery or stroll under the canopy and sip a cup of warm coffee in cold weather. The gardens are blooming four different colors, the carriage ride on Ho Xuan Huong Lake is also the Dalat. Here is a strip of wild green coast with red sand hills stretching as desert and the fishing village of Vietnam sea. 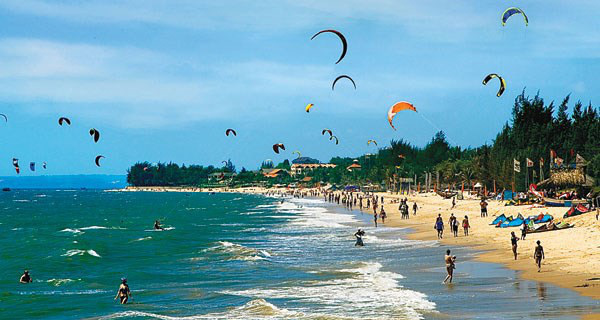 Mui Ne also attracts visitors by many historical and cultural relics of a diverse, multi-ethnic culture such as Kinh, Cham, Hoa, typical Cham towers, Water tower, Ong Pagoda, Many other cultural, historical and tourist sites. HCM city where the streets are lively and the scents are enticing, from chili to garlic, ginger to coriander. Vietnam’s center of commerce, the modern metropolis, wraps around the Saigon River bringing a vibrant skyline to the soothing waterway. Through a blend of tradition, modernity, colonial history, and reunification, the wonder of Vietnam has begun. 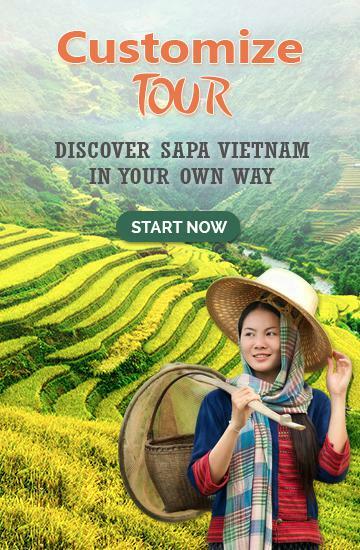 But how to get from Hoi An to Ho Chi Minh City, in which way and which vehicle, may you wonder? 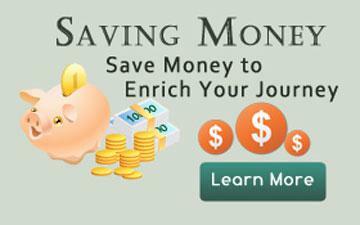 Let’s examine several popular modes of transportation you possibly employ to fulfill your dream trip as suggested below. 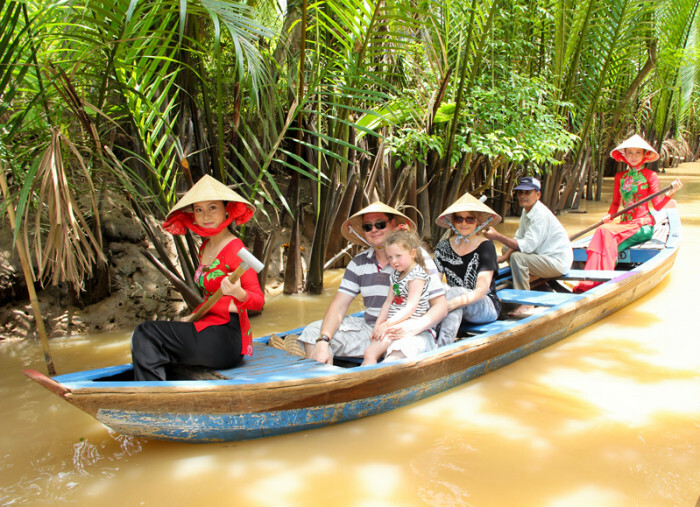 Go to the Mekong Delta in addition to visiting the extensive fruit gardens, go on one of the 9 branches of the Mekong River to the sea, listen to music and enjoy the specialties of the South, visitors also difficult. Feel free to visit the floating market, a feature only in the West River. The island is also known as Ngoc Island, the largest island in Vietnam, also the largest island in a population of 22 islands in the Gulf of Thailand. 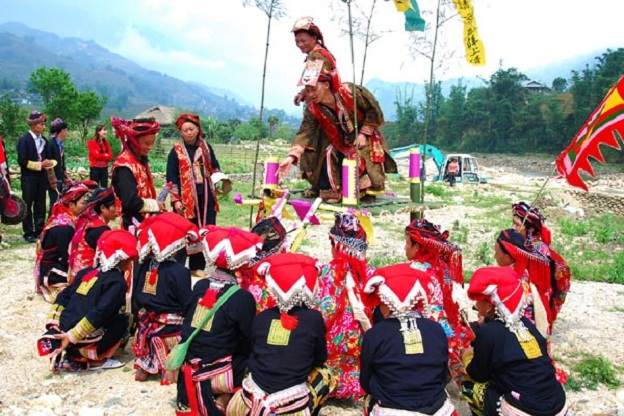 Sapa tours and tourism destinations above, you see beautiful South Vietnam. 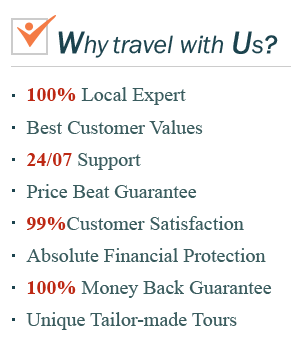 As Vietnamese, why do not you travel to Vietnam? 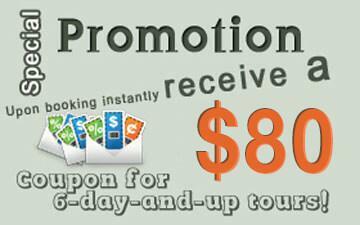 We will constantly update the tourist destination, you give yourself the right choice.